The society in which women empowerment is a social issue, women of our country have proved themselves and outshined not only in the field of education and sports but also in politics and business. We will today talk about a legendary example of women empowerment, Nirmala Sitharaman. 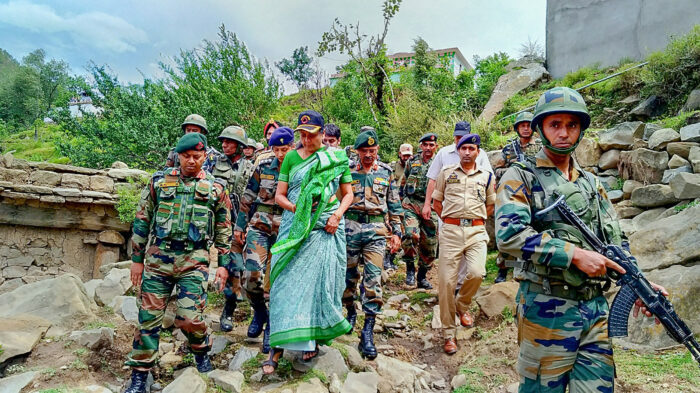 From being an employee at PricewaterhouseCoopers to becoming the first woman after Indira Gandhi to run the defense ministry of India, independently, she is an inspiration to the millions of women of our country. She was born in a middle-class family from Madurai on 18th August 1959. Nirmala spent her childhood in different parts of Tamil Nadu, as her father’s job in Railways led to transfers. She got married to Dr Parakala Prabhaka, her fellow-classmate at JNU, in 1986 and departed to London. Her in-laws were a pro-congress family as in-laws served as Congress-party members, while she was inclined towards Bhartiya Janata Party (BJP). Nirmala was blessed with a daughter, after which she shifted to Hyderabad with her family. She completed her schooling and bachelors in Economics from Seethlakshmi Ramaswamy College, Tiruchirappalli. She moved on to pursue her masters in Economics from Jawaharlal Nehru University (JNU), Delhi in 1980. She further did a Ph.D. in Indo-European Textile Trade. She worked as a salesgirl at a décor store in Regent Street, London. After which she took up the task as an assistant to the Economist of Agricultural Association in the UK. She later joined PrichWaterhouseCooper as their senior manager. After coming back to India, she joined the National Commission of Women (NCW) from 2003-05. She is a founding member of a school in Hyderabad named Pranava School. She joined BJP in the year 2008 and was made the spokesperson of the party in 2010. 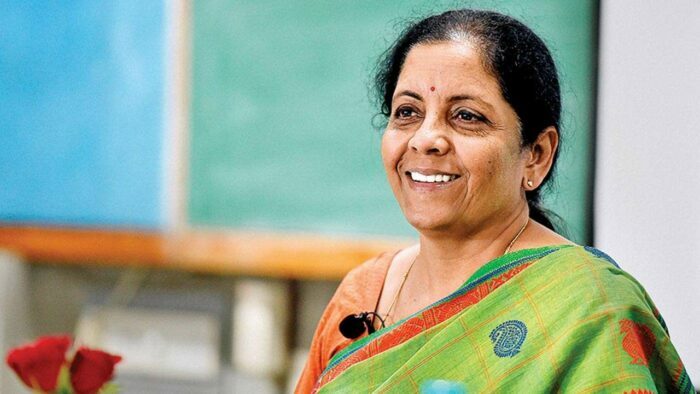 When BJP formed its government in 2014, Nirmala was inducted in Modiji’s Cabinet as a junior minister and in June she was elected as a member of Rajya Sabha member from Andhra Pradesh. Later in 2016, she was contested as an MP from Karnataka in Rajya Sabha. 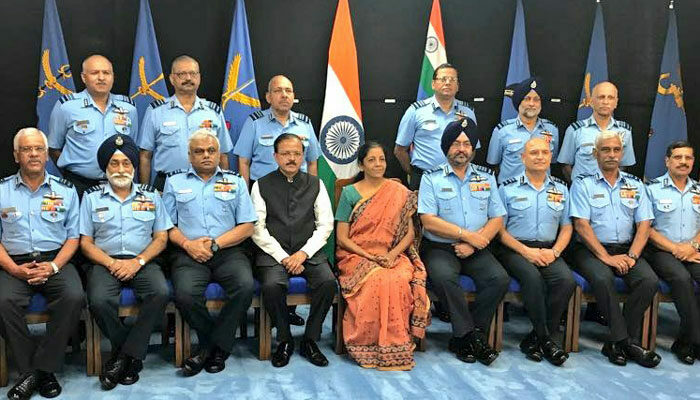 On September 3, 2017, she was elevated to the post of Defence Minister of India. Once Nirmala quoted, “I envy the girl I once was. The best advice I ever received? Always choose the middle path and try to maintain equanimity.” “In other words, never go to any extreme – don’t be too suppliant because you will lose your dignity nor be too overconfident and aggressive or you will eventually lose your ground. Remain balanced. That way you can never fall too far.” she added. Well, her story is truly an inspiration to the millions of women out there budding to become the best version of themselves. I would definitely use this platform to Thank her for creating grounds for women and allowing them to dream that if she did, they can too! Thank You, Mrs. Nirmala!